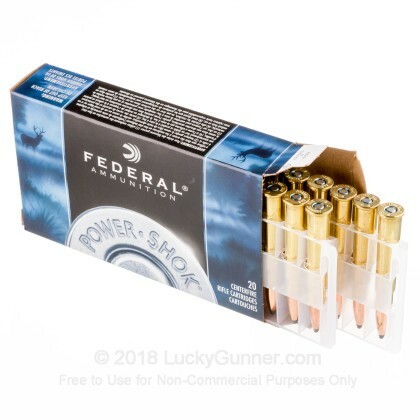 Federal's Power-Shok line of rifle ammunition is a great option for all of your hunting needs. 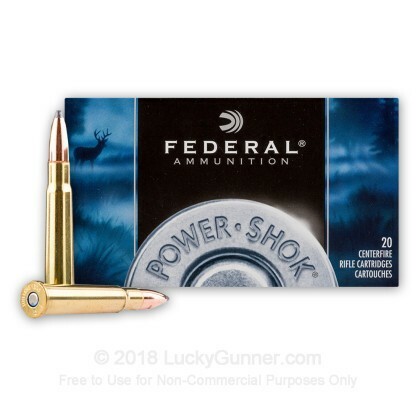 This 303 British version of the Power-Shok line is loaded with a 150 grain soft point bullet, which is more than capable of dropping any medium game in North America. 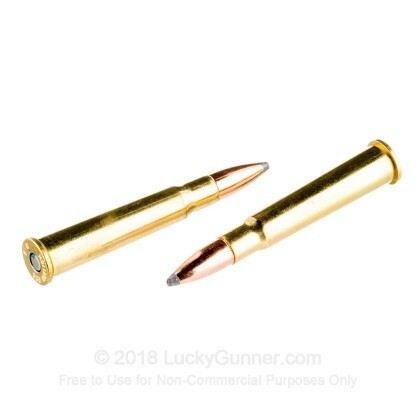 This bullet will leave the barrel of your rifle moving at about 2700 feet per second, and will expand upon impact with any soft target. Federal is one of the most popular ammunition manufacturers in the country, and are know for producing ammunition of exceptional quality. From plinking to match shooting and varmints to dangerous game, Federal has what you need. 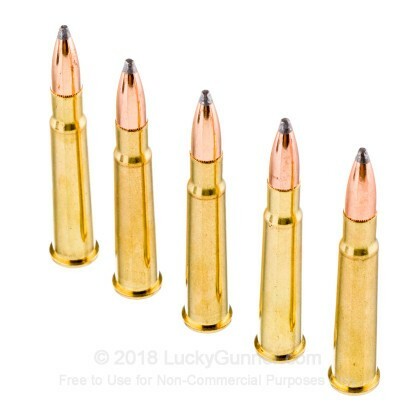 This ammo is brass cased, boxer primed, and reloadable. 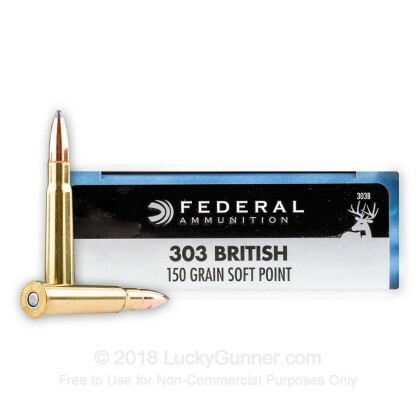 We don't have any reviews yet for this particular .303 British ammo from Federal. 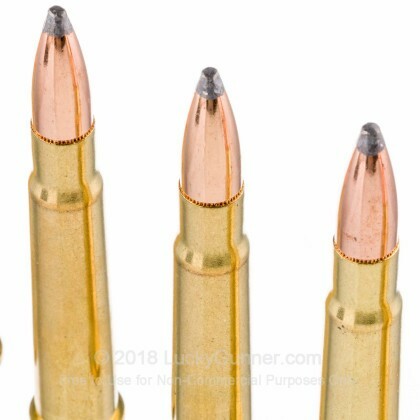 If you'd like to be the first to review this particular .303 British ammo from Federal, fill out the form below.